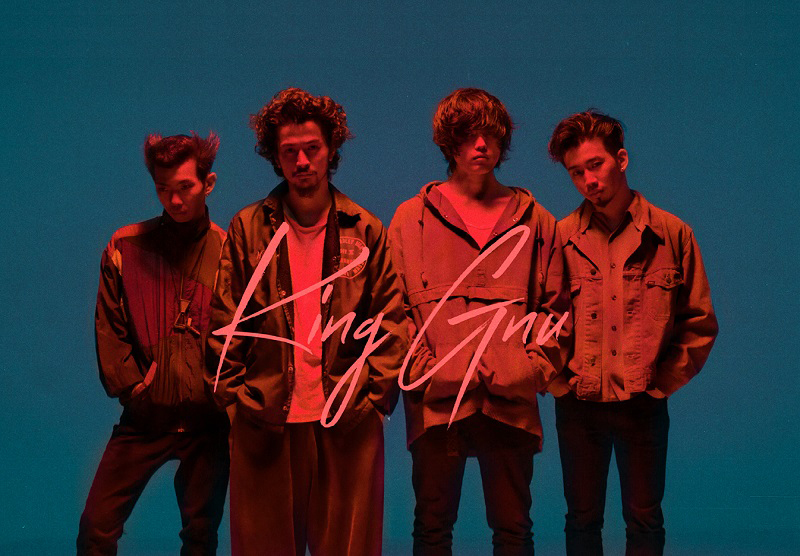 Towards the end of 2018, we reported that mixture rock band King Gnu would be releasing their major debut album “Sympa” on January 16th. Now that this date has drawn closer, the group have published the music video for the record’s lead track “Slumberland” to their YouTube channel. Slumberland’s PV finds King Gnu’s members infiltrating a news studio and taking over the broadcast with the help of a cabal of dolls. A trailer which previews the remaining songs on the album can also be found on the same channel. Additionally, it has been announced that King Gnu will be providing the theme song for the upcoming NTV drama “Innocence – Enzai Bengoshi”. The track, titled “Hakujitsu”, will not be included on “Sympa” and is planned to be released at a later date. Both the music video for “Slumberland” and Sympa’s teaser movie will follow below.